Paperback | Listen Free on Castbox. 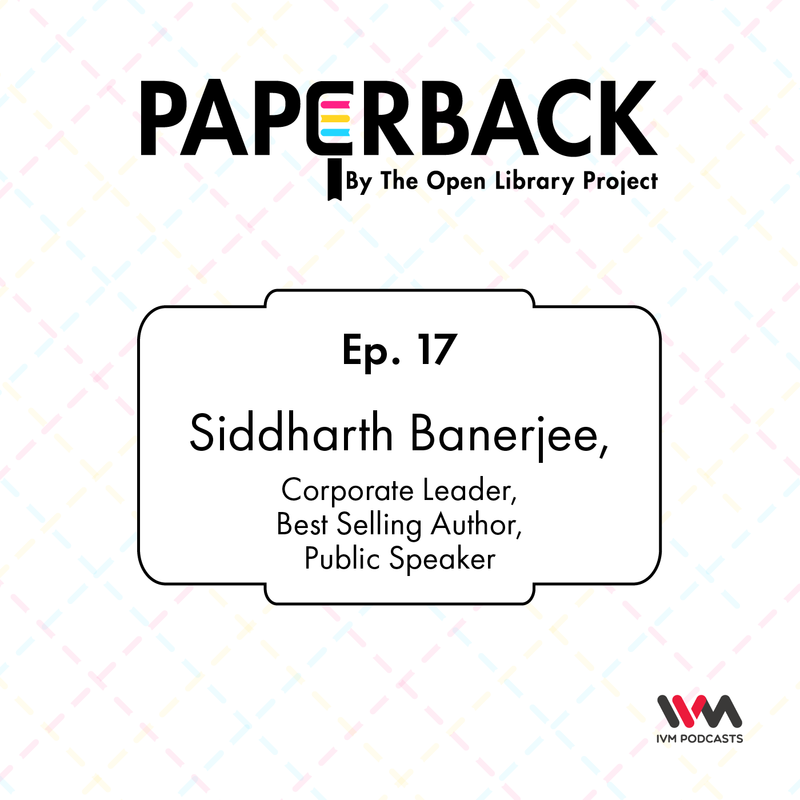 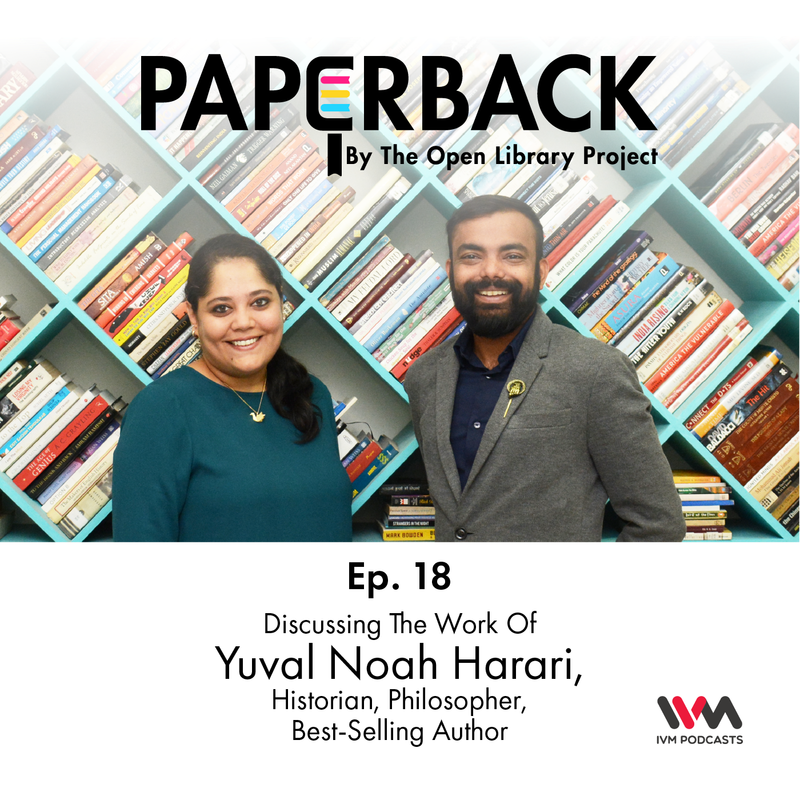 Oral storytelling has served a critical role as the sole means of abstracting experiences and emotions in narrative form, and to engage with audiences who prefer narrative storytelling, The Open Library Project presents Paperback. 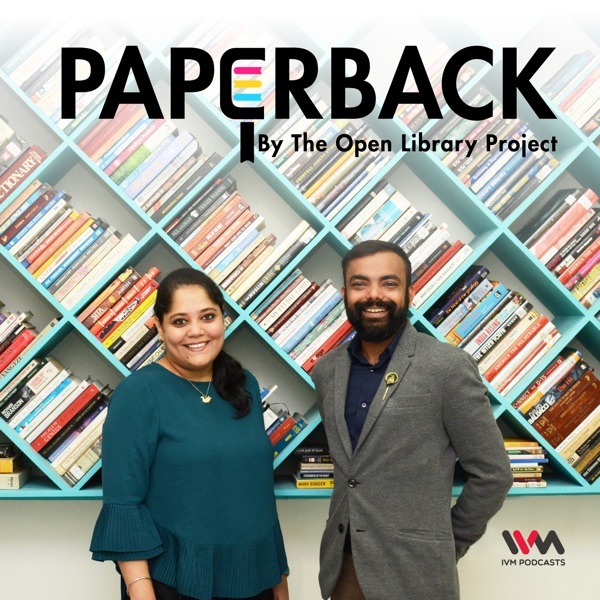 Hosted by Raachyeta Sharma and Satyajit Roy, Paperback will be a podcast where we engage with stalwarts and experts from various industries, suggesting 5 non-fiction titles that contributed to their journey in a big way. We believe that peer-to-peer learning will play a huge role in the future and people are more likely to follow the recommendations of industry experts who they look up to. The idea is to bring curated content across categories to people but more importantly to create VALUE, clear and simplify concepts, highlight lessons and insights from the books.